Garnacha, also known as Grenache, is arguably one of the most eco-friendly grapes in the world. It has stood the test of time in its motherland of Spain. Garnacha seeds and leaves have been carbon dated back to 153 BCE, and its first known written reference dates back to 1513. So, it’s hard to question that Garnacha/Grenache has a sustainable future. The Garnacha/Grenache vine is adaptable, self-sufficient and self-sustaining. That is important for where it is predominantly grown today as well as regions that may want to plant it in the future, given climate change. Garnacha/Grenache in all of its color variations – from red to pink (the latter called “Roja” in Spanish and “Gris” in French) to white – is an early budding but late ripening grape. (The downy-leaved Garnacha Peluda is slightly later budding.) So, it needs to be grown in warm climates, where there is less frost pressure at the beginning and end of the growing season. Mediterranean-like climates that are hot, dry and windy are ideal. European winds both help to ripen and to cool down Garnacha grape vines. For example, in Aragon’s Cariñena DOP, the cierzo, meaning “north wind”, is a strong, dry and very cold wind that helps mitigate hot temperatures, especially as the harvest approaches. In the Terra Alta DOP and Roussillon AOP, the cooling winds come from the northwest. The wind is channeled by the Ebro River and called the cerç in Catalonia but is funneled by the Garonne River and called the tramontane in southwest France. Conversely, the garbí wind from the west or southwest helps to warm up the grapes in those areas. Additionally, Garnacha/Grenache has excellent drought resistance. The vine’s strong roots grow deep into subterranean water tables and don’t depend on rainwater or irrigation (where permitted – not in Europe but often seen in the New World) as heavily as many other vines do. This drought resistance also helps Garnacha/Grenache grow well in stony or gravely soils that do not hold water well. Yet, Garnacha/Grenache also thrives in more alkaline soils, like those with high limestone content. The Garnacha/Grenache vine’s malleability in different soil pHs is also helpful because the acidity of all soils become increases over time. This can be due to the leaching of calcium by rainwater – particularly acid rain in urban areas, the addition of fertilizer or simply the natural decomposition of organic matter. Garnacha/Grenache planting first exploded in the 1850s when oidium, or powdery mildew, arrived in Europe. Happily, Garnacha/Grenache is very resistant to oidium. Though – as a fungal disease – oidium multiplies in warm conditions, bright sunlight inhibits its proliferation. So, there are several factors working in favor of Garnacha/Grenache to resist this particular disease pressure. Following on the fungal disease train of resiliency, European Garnacha/Grenache is also highly resistant to wood diseases like esca and eutypa dieback, the latter particularly prevalent in the Mediterranean vineyards. 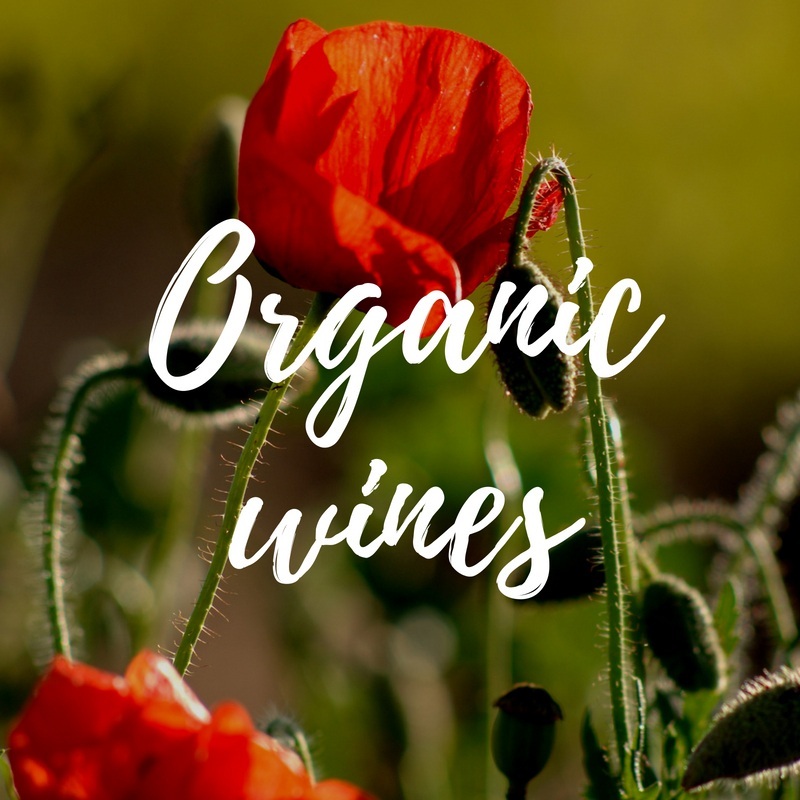 Garnacha/Grenache’s resistance to fatal vine diseases like esca and eutypa dieback, as well as its general resiliency, over the decades in the vineyard makes it eco-friendly. It is good luck that once one has old Garnacha/Grenache vines well-established that fewer vines have to be sent on a convoy to the winery then carted to the vineyard on tractor then watered and cared for until their productive years, generally three years after they are planted. That’s to say that once Garnacha/Grenache is planted, it usually survives well. Grapevines generally produce their most compelling juice when they are at their peak – meaning, older – age. Thanks to the longevity of Garnacha/Grenache, there are many, treasured, old vines to make flavorful, concentrated wines. After all, just as older people tend to tell more interesting stories, so do older vines. Granted, humans can go into further detail than vines. So since Garnacha/Grenache cannot tell its own story as clearly as humans, it is somehow fitting that they require humans to do their most intensive work. Garnacha/Grenache grown in the home zone of Aragón, Terra Alta and Roussillon is almost entirely bush-trained. This requires hand-tending and backbreaking work as the vines are grown low to the ground. While training is always available, those who have been in the fields the longest perform most of the labor. It’s the survival of the fittest for the vines and the vine caregivers. It starts in the vineyard with Garnacha/Grenache not needing much human intervention, much less chemical intervention. The birthplace of Garnacha/Grenache is thriving among growers farming under the principles of sustainable, organic and biodynamic principles. By the way, it’s not just the vines that thrive under these practices, the humans that spend their working lives tending to them do, too. Less chemicals are better for everyone. In today’s dramatically fluctuating climate, Garnacha/Grenache is a very versatile wine grape with which to work. Winemakers, rejoice! One can start at bright whites, move into flavorful rosados or rosés, and eventually segue into varietal or blended reds. (Historically, Garnacha has been a blending grape. Syrah, Carignan and Monastrell/Mourvèdre are common bottle mates, though the sky is the limit.) Then, they can finish up with fortified wines. With Garnacha/Grenache, you have a grape that can accommodate every wine style for the hard-to-predict needs of today’s weather and developing climate patterns – not to mention the swings of consumer preference! Throughout the spectrum of wines, these can be fresh & easy to drink, show lighter oak notes that engage an extra set of senses but that are ready to drink today or can be wines that you need to stock away for years. 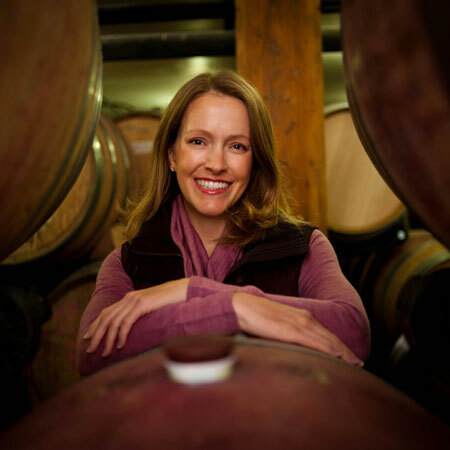 There are classic wine styles as well as no or low sulphur wines that are cutting edge and competing within a rarified sector of wines for those “in the know”. A DIFFERENT KIND OF “ECO” – ECONOMICAL! Finally, a major bonus of many of these Garnacha/Grenache wines is that they are “eco” in another way. They are “economical”! Many of the wines coming from Roussillon and northeastern Spain are very affordable. If there is any caveat here, it is that because of their inexpensive prices, many of these wines will not be kept to age, even when many of them would benefit from time. We hope you’re more convinced that ever Garnacha/Grenache vines and its producers are paving the way to a more sustainable way of making wine. As noted at the World Climate Change and Wine Conference with Kofi Annan in Marbella in 2011, Garnacha/Grenache is paving the path for the future.